The former governor of Edo State spoke in Jos during the opening of Plateau State Governor Simon Lalong’s reelection campaign at the Rwang Pam Stadium. He said, “Obasanjo said in 1999 that if he was elected President with his Vice-President, Atiku Abubakar, he would fix the power sector in six months and that there would be electricity supply all over Nigeria. Many years later, we realised what he meant. 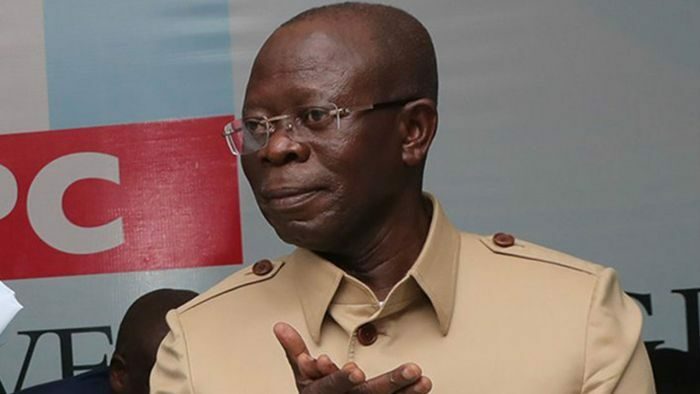 Oshiomhole expressed regrets that those he said supervised the collapse of the power sector and other sectors of the economy had regrouped to return to power.